When’s the last time you visited your local library? 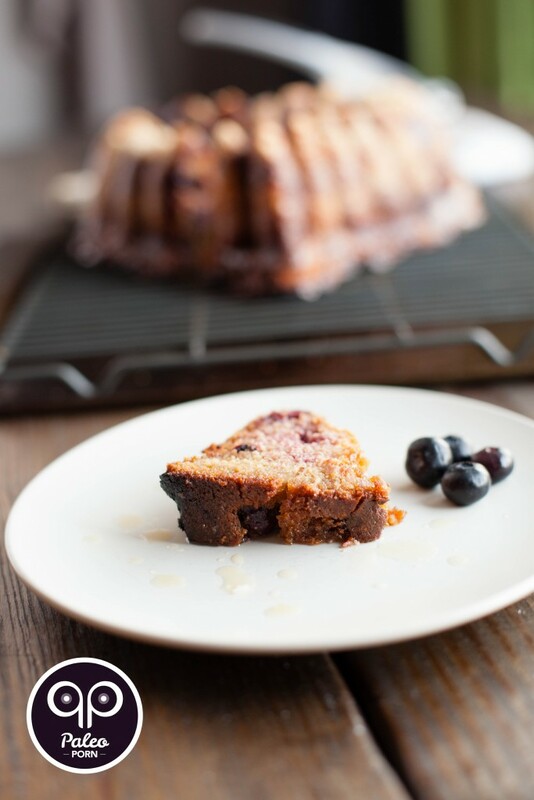 If it’s been a while, I bet you’d never guess the kinds of things you’ll find available for checkout including this pan to make a paleo bundt cake! I’m sure you’re familiar with the fact that they have more than just books. You can borrow magazines, music, DVD’S and games for systems like PlayStation, XBOX, Wii and some libraries may even have entire systems available to borrow so you can play the games. Our library has stepped it up a notch. They now also carry board games, knitting needles, small appliances (think ice cream maker!) and high quality cake pans for checkout. And I bet you could have guessed, I was the first one to check out this beautiful heart shaped bundt cake pan. I made note of when the pans were becoming available, thanks to our library’s newsletter and made sure to be the first to check it out because I didn’t want any cross-contamination with others baking using regular flour. I’ll do the same if I decide to check out any of the other pans, now that they’ve been available for a while. I put in a recommendation to the library to possibly purchase two pans (one regular and one gluten-free) but no matter whether they do or not, there would obviously be no guarantee that when people take them home there would be no crosscontamination. Regardless, I love that our library is on the cutting edge of introducing new products and providing quality service to those in our and the surrounding towns. 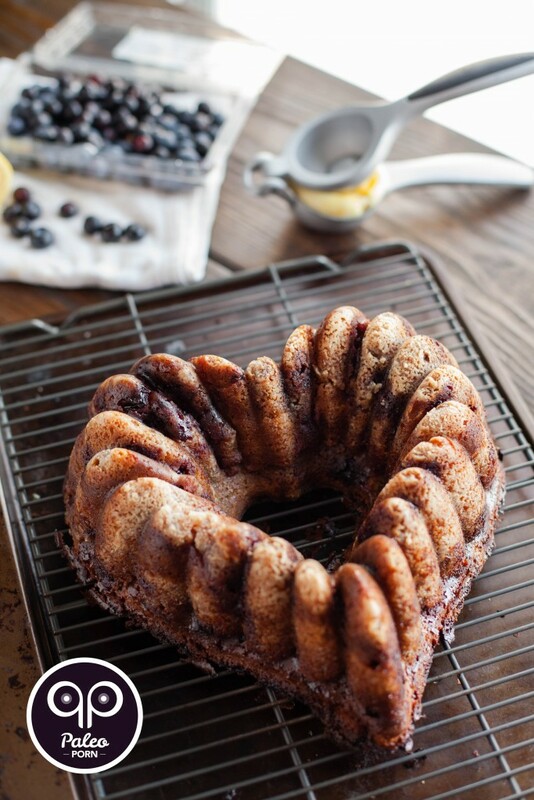 Tell Me About The Bundt! I refer to my friend Betsy as the ‘Queen of the Bundt’ because she makes amazing looking bundt cakes. She even has a Bundt of the Month in the sidebar of her site! They’re not paleo but they are gorgeous. I was inspired several years ago by Betsy’s bundts and as a result I put a mini bundt cake pan on my Amazon Wishlist. That same Christmas I received the pan as a gift and made paleo White Russian mini bundt cakes for my Brunch themed paleo Christmas dinner. That recipe, sadly, never made it to the site. 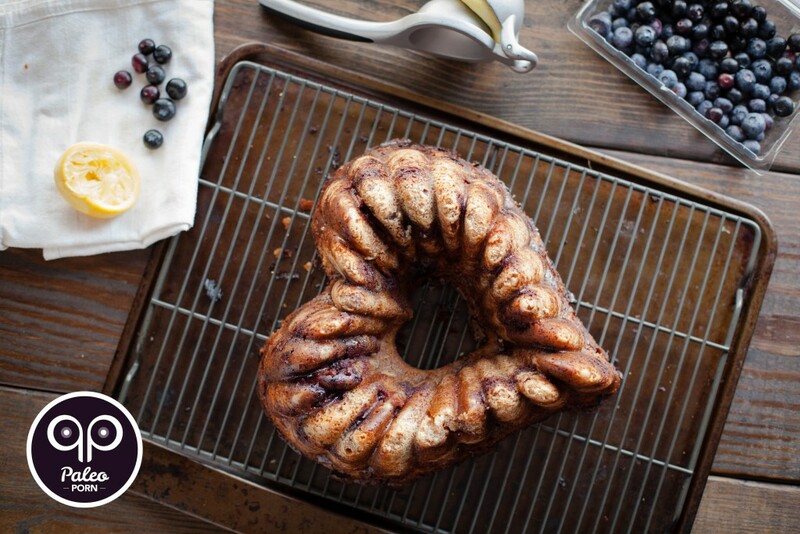 Is This Your First Paleo Bundt Cake? If you come to our house and look through our kitchen drawers, you’ll notice very few specialty tools and appliances. Any items I own get used regularly and I make it a point to check back every 2-3 months and if I’m not using something I donate or sell it. And for that reason I’ve never once owned a bundt cake pan. We’re not huge fans of celebrating Hallmark holidays, so we don’t celebrate Valentine’s Day but I know many people do. In the past I’ve shared a very paleo Valentine’s day recipe of beef heart kabobs and a chocolatel-y dessert of Chocolate Pear Tart so when I came across this heart shaped pan available to check out at our local library, I decided to go with a more traditional Valentine’s Day paleo recipe AND bake with an adult size bundt pan. Does It Have To Be Heart Shaped? 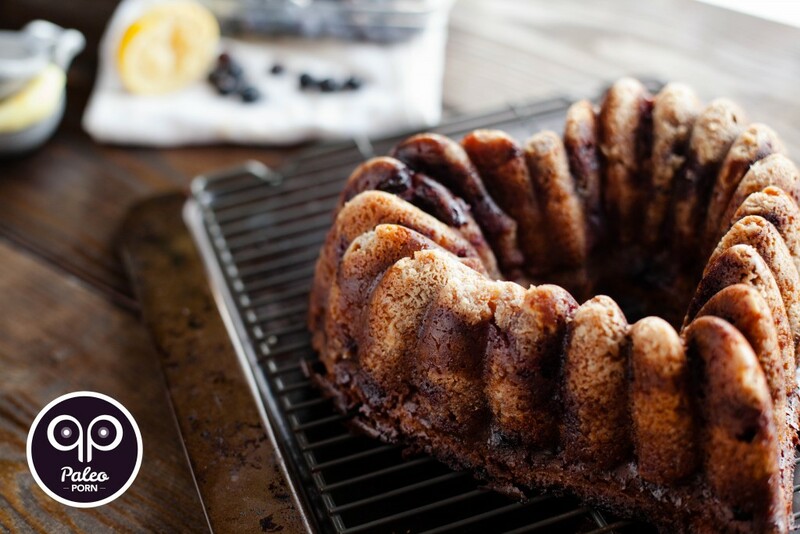 If you’re in the baking mood and own any 10-inch bundt cake pan, you can prepare this recipe. So don’t worry if you don’t own this heart shaped pan. I was super excited to have this recipe made so far in advance of Valentine’s Day and then I somehow lost the piece of paper I wrote the recipe down on. The day after I freaked out, I went and checked out the pan again and made it again. Baking is not my forte however here are a few tips, now that I’ve made this cake a couple times. You can use coconut sugar in place of honey in the Paleo Lemon Curd. 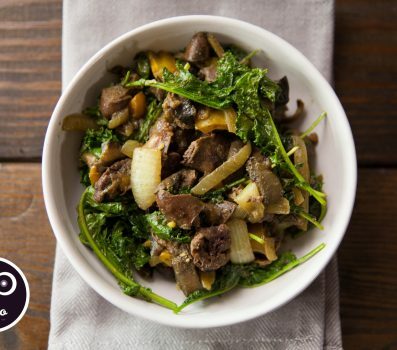 DO NOT add more than 3/4 cup of Paleo Buttermilk when combining the liquid and dry ingredients. Be sure to sprinkle almond flour on the bundt cake pan after rubbing down with coconut oil so it doesn’t stick when removing. Don’t skip allowing the cake to rest before tipping it over to prepare to serve. Don’t try to rush this recipe. Read everything before you start and be sure to allow plenty of time to prepare and cook. I don’t talk about the gear we use all that often, because I’m typically much more interested in the ingredients I’m using and what’s happening in the kitchen. But, I figure sometimes it’s fun to get a look behind the scenes. 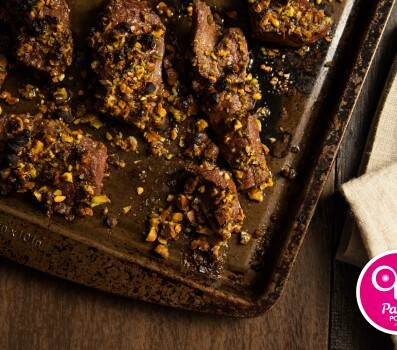 When it comes to food photography, good lighting is a must! If you visit me when I’m cooking a dish for the blog you’ll notice my homemade table setup in the gym sitting right next to a giant sliding glass door, to make use of as much natural light as possible. I’ll typically be using my Canon DSLR but there are cameras being brought to market that have far more packed into an even smaller vessel, like this compact camera for example. Rinse the exterior of each lemon. Dry and zest all 4 lemons into a small glass bowl and set aside. We'll be coming back to this supply several times. Now let's prepare the Paleo Buttermilk. Whisk together the coconut milk and 1 tablespoon of lemon juice in a glass mixing bowl or cup (I used my 2-cup glass Pyrex measuring cup) and set aside. First we're going to make Paleo Lemon Curd. Melt 1/2 cup of coconut oil in a saucepan over medium heat. Once melted, remove the pan from the heat. Whisk in a pinch of sea salt, raw honey, juice from 3 lemons (~3/4 cup) and 3 tablespoons of the lemon zest. Separate the yolks and whites of 6 eggs. Crack the whites into a small glass bowl, cover and transfer to the fridge for another use. Add the egg yolks to the saucepan and whisk until smooth. Return the saucepan to the burner over medium-low heat, whisk constantly for 7 minutes to thicken. Force the mixture through a fine sieve into a glass jar. 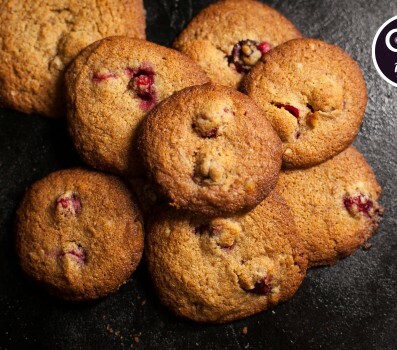 Allow the mixture to cool to room temperature, cover and refrigerate. 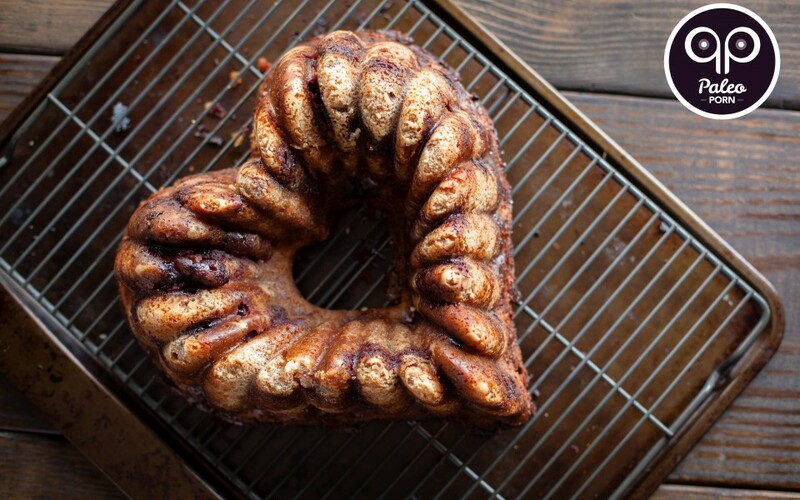 Grease the 10-inch bundt pan with coconut oil and scatter a light layer of almond flour over it. In a large mixing bowl combine 3/4 cup of coconut oil and 1 2/3 cups of coconut sugar using a handheld mixer, until well combined. Then beat in 3 large eggs, 1 tablespoon of lemon zest and vanilla extract. 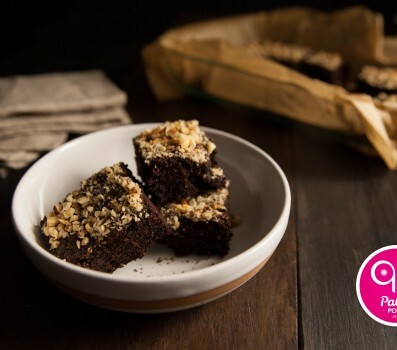 In a medium-size mixing bowl combine almond flour, baking soda and 1 teaspoon of sea salt. Add 1/3 of the dry ingredients to the wet ingredients and stir to combine. Then add 1/4 cup of Paleo Buttermilk and stir to combine. Continue alternating adding the ingredients like this until you've added all the dry ingredients and a total of 3/4 cup of Paleo Buttermilk. Fold in the blueberries and lightly stir to combine. Pour 2/3 of the batter into the prepared pan. Remove the lemon curd from the refrigerator and pour half of the curd over the batter. Use a butter knife to swirl the curd into the batter. Return the remaining curd to the fridge and use at another time. Top the mixed ingredients with the remaining batter. Note Place a baking tray under the bundt pan to catch any batter that cooks over the side. Transfer everything to the oven and bake for 70-75 minutes or until a toothpick inserted in several places comes out clean. Remove from the oven and allow to cool in the pan for 15 minutes. Flip the pan over onto the plate you intend to serve it on. Optionally you can mix 1 teaspoon of coconut sugar and juice from 1 lemon to add a topping but it's not necessary. 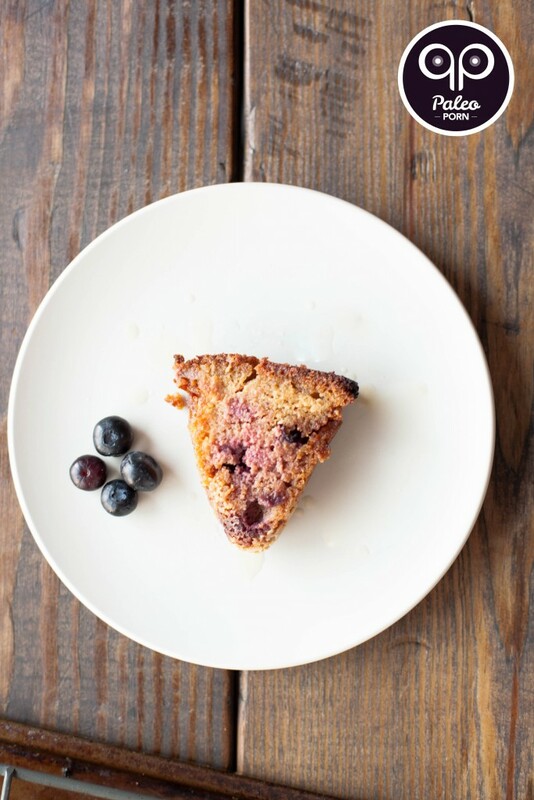 Store leftover cake in the fridge and serve warm or cold.